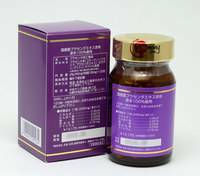 This product is pig placenta capsules. 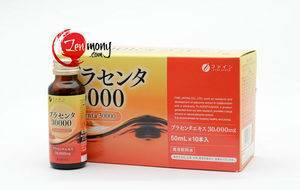 We used 100% placenta from pigs raised in Tokachi, Hokkaido for this product. About placenta. Placenta is the organ that nourishes the developing fetus in the uterus in mammals. After a mammal female gets pregnant placenta gets formed in the uterus. 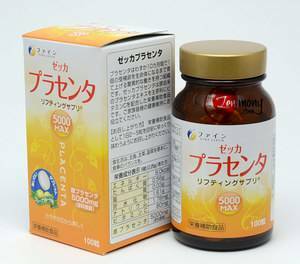 Placenta envelops the embryo, protects it and also performs multiple biological functions, such as of lungs, kidneys, liver, immunal, supplies nutrients and helps eliminate toxins. If not for placenta, an embryo could not develop into a healthy baby. This product is a pig placenta extract and it boasts excellent medicinal and beauty effects. Effects of placenta. 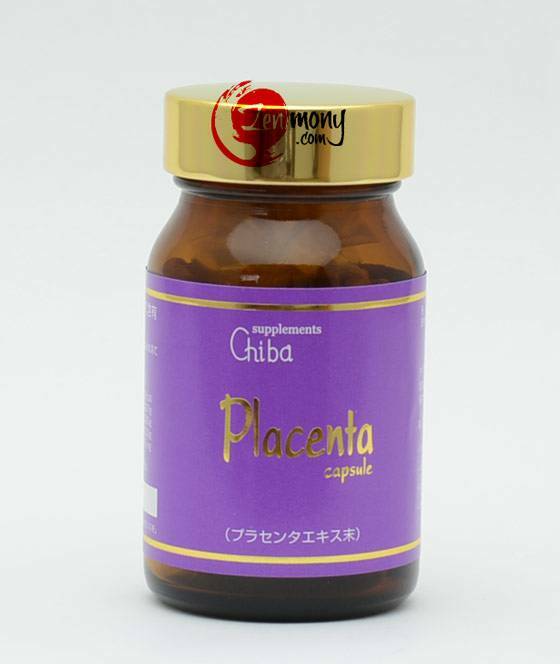 Placenta brims with all kinds of nutrients and biologically active substances that human body needs. 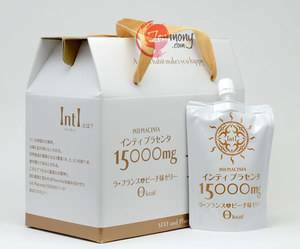 It contains proteins, lipids, carbohydrates, various enzymes, minerals and vitamins. Placenta has been gainig much attention in the fileds of medicine and cosmetics. 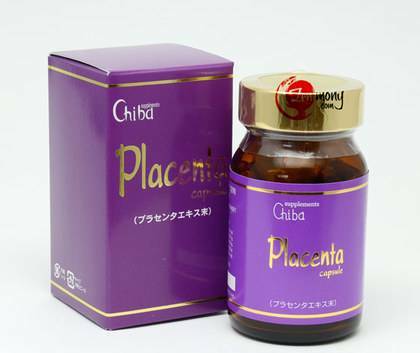 Ingredients: Placenta powder (collagen peptid, placenta extract), gelatin, glycine, caramel pigment. Suggested Use: Take 3-5 tablets a day.